Come check out this awesome opportunity! 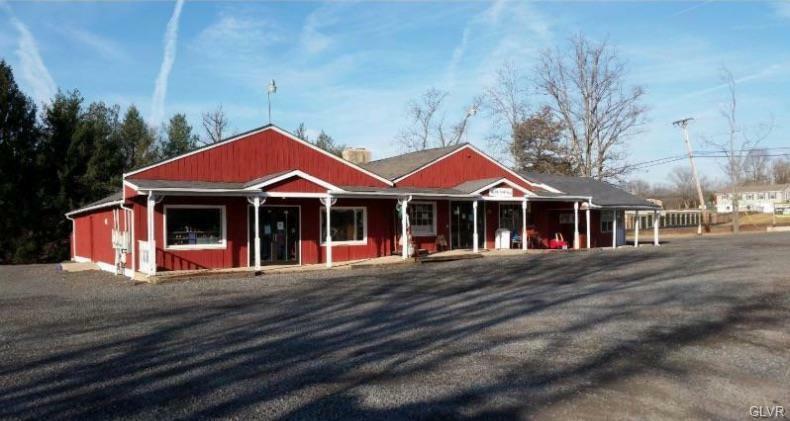 Situated 4 miles north of Doylestown Borough on Route 313, this rarely offered 3300 sqft commercial building will soon be available for it's next long term tenant. Permitted uses are dictated by the New Britain Township OP zoning code and a grandfathered variance. Ample parking and signage available. 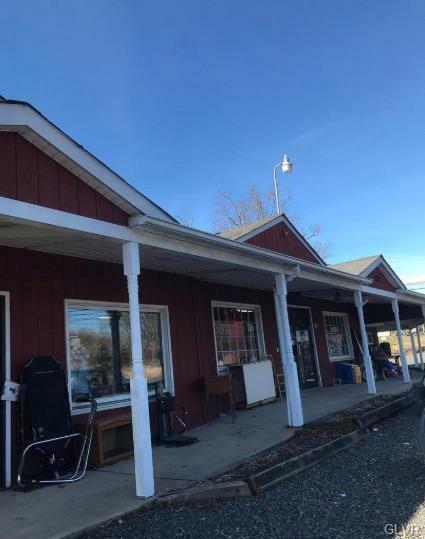 3300 SqFt Store front can be split in half. Additional 400+/- Sq Ft of Storage space available. 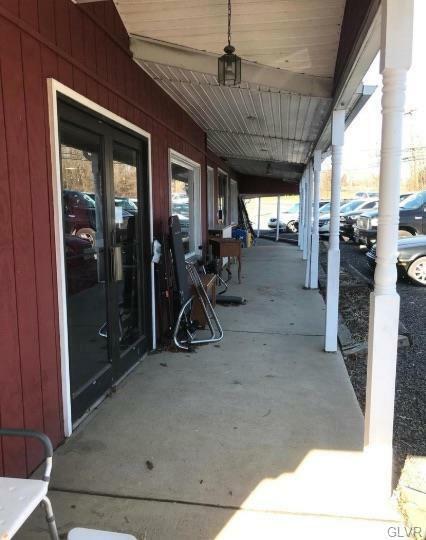 Lease includes Water, Sewer and Base Snow Removal.